A Hole-In-One is a big deal for any golfer, and when you get a hole in one, you deserve to celebrate! If you get a Hole-In-One while playing at a Wisconsin Classic Golf Tour course and while using your player’s card, then just follow the steps below and you’ll get your same membership next year, FOR FREE! Now that’s worth celebrating! You can only qualify if scored when using your Wisconsin Classic Golf Tour discount card. Score card must be signed by a playing partner and a golf shop employee. Include a description of the Hole-In-One. Be sure to include the hole number, yardage, club used and your membership number. 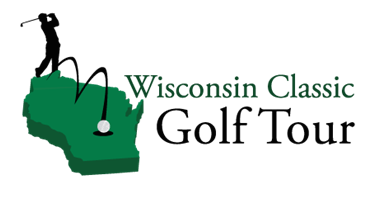 Mail a copy of the scorecard and the additional information to Wisconsin Classic Golf Tour.